A lot of tutorials and “from where to start” materials wait for your visit at PHP Learning Trail. 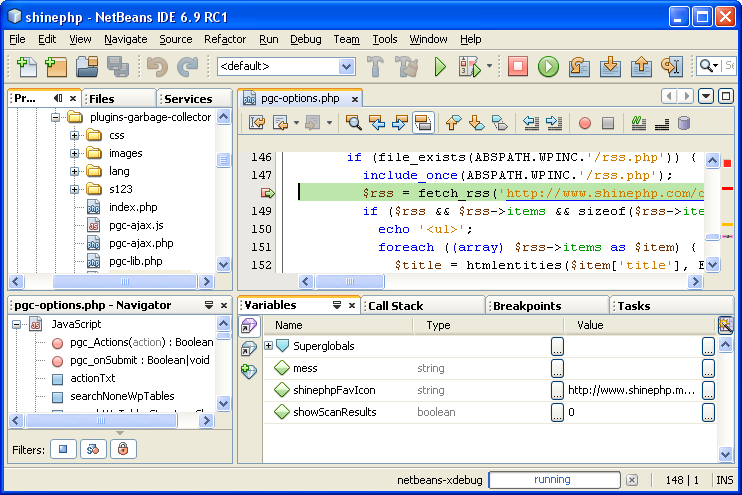 So if you search IDE to use for your every day PHP development tasks take a look at NetBeans 2.9. You can download it directly from NetBeans.org repository. 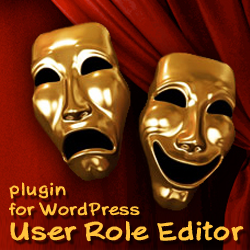 This entry was posted on Saturday, May 29th, 2010 at 06:30	and is filed under NetBeans, PHP. You can follow any responses to this entry through the RSS 2.0 feed. You can skip to the end and leave a response. Pinging is currently not allowed.